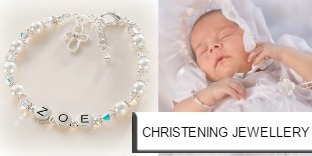 High End, Sterling silver Personalised Bracelets made in the UK. 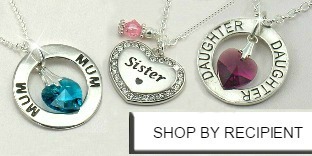 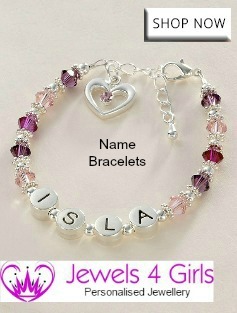 These name bracelets make beautiful gifts to wear and to keep. 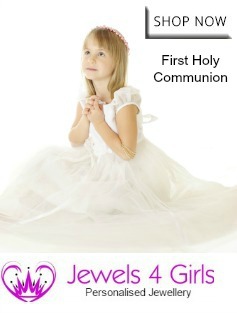 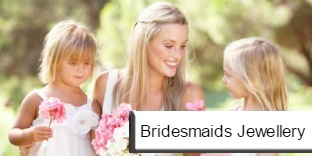 Ideal for bridesmaids and flower girls or as a unique jewellery gift for any special occasion. 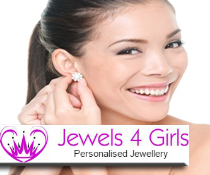 Express Delivery is available in the UK.